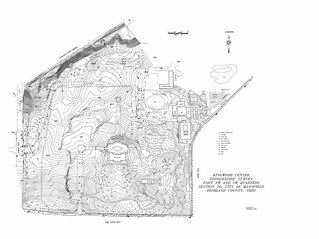 TOPOGRAPHIC SURVEYS - Seiler and Craig Surveying, Inc.
A Topographical Survey (often called "topo") is needed prior to beginning a new project. It is vital that engineers, architects, and contractors have detailed information for a new or expanding construction site. By performing a topo, a site plan can be generated that will show both the natural and the man-made features of the site. These features will include ground elevations and contour lines, waterways, roads, fences, and existing buildings. 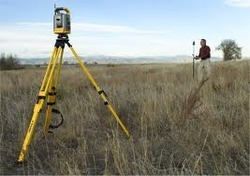 By using the latest GPS technology, Seiler and Craig Surveying is able to produce topo maps more accurately and faster than techniques used in the past.